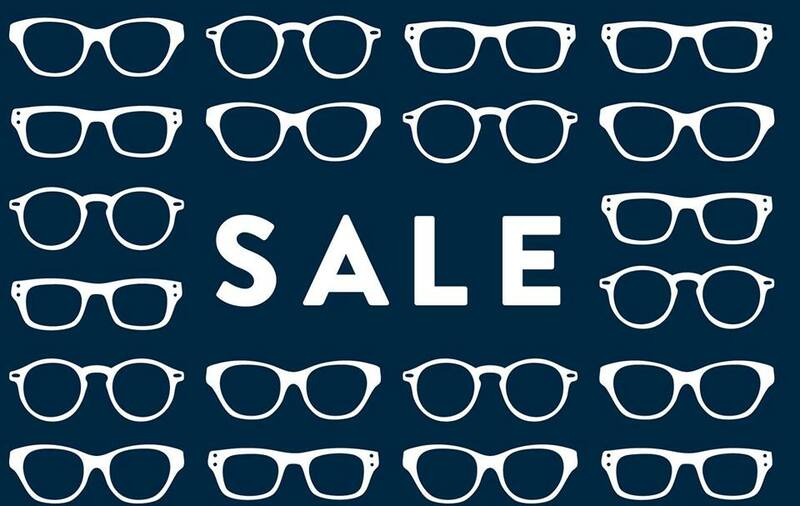 Our biggest sale of the year has just begun! 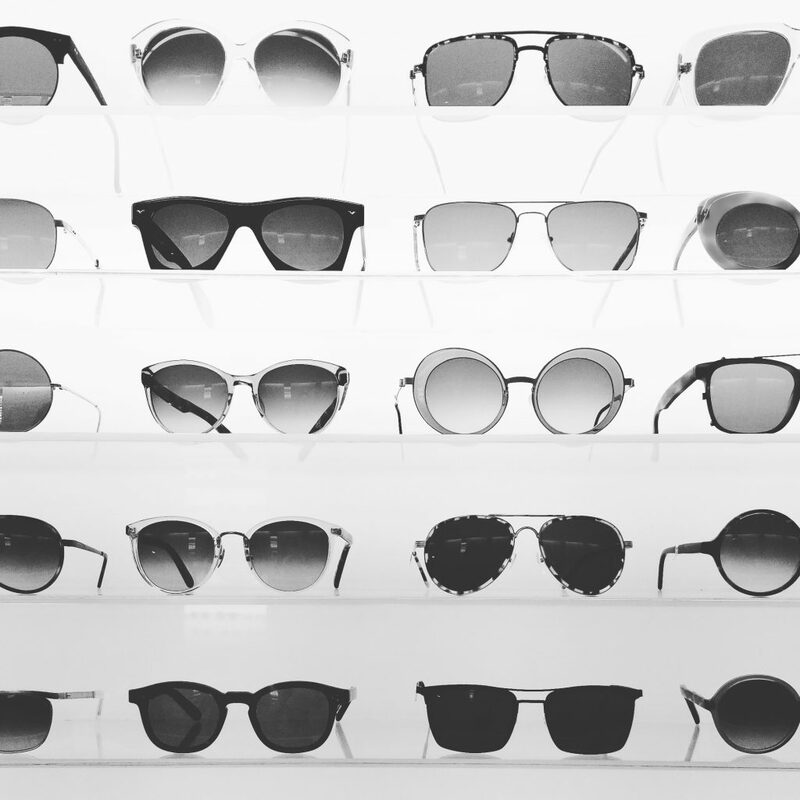 For the whole month of November, we’ve got the sweetest of deals on Toronto’s best collection of eyewear. 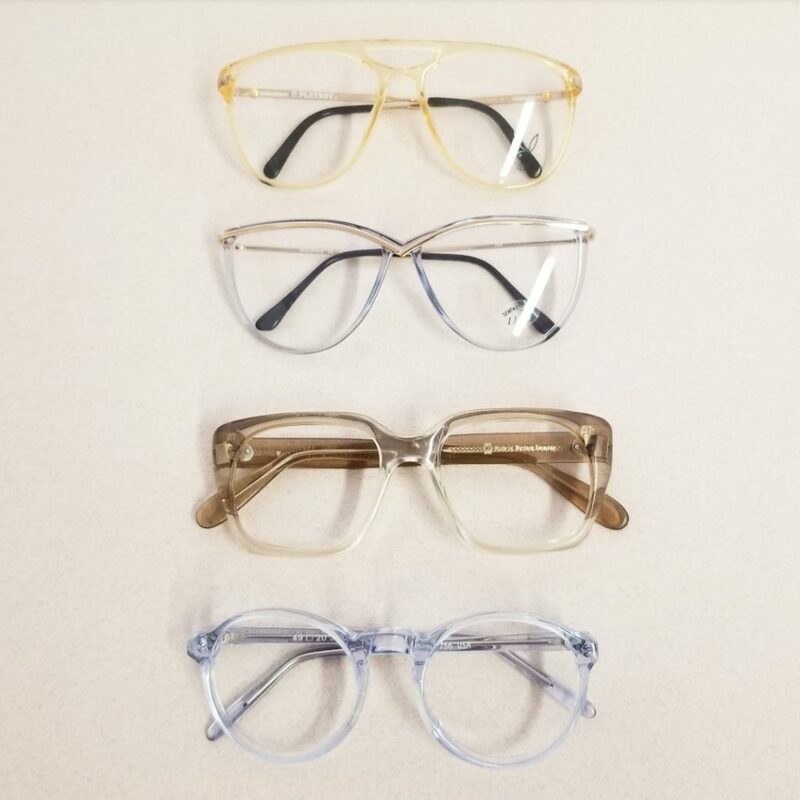 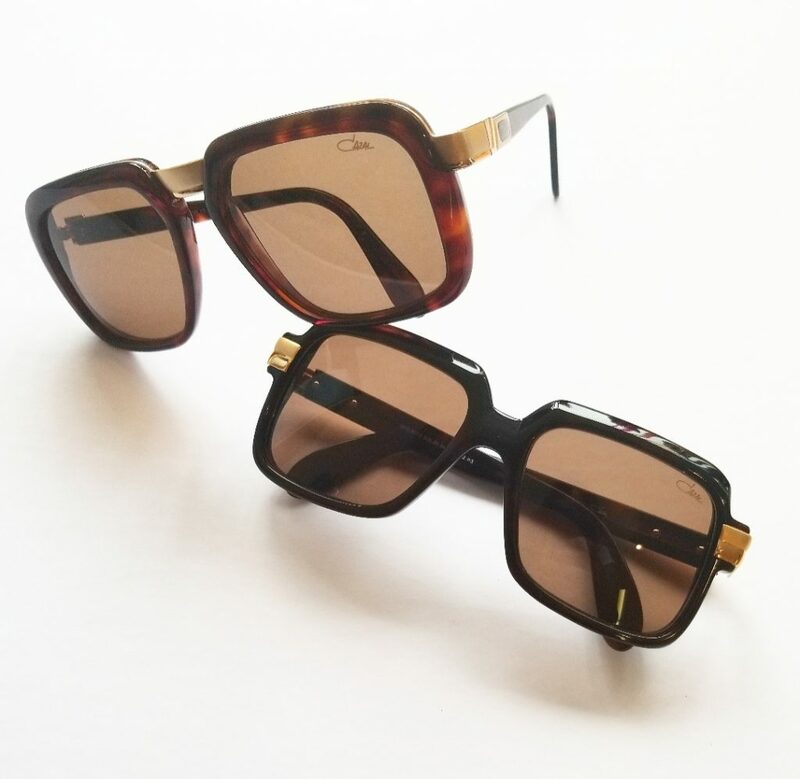 You can snag completely one of a kind frames for anywhere from 10-50% off, with discounts applied to our vintage, contemporary, and sunglass collection! 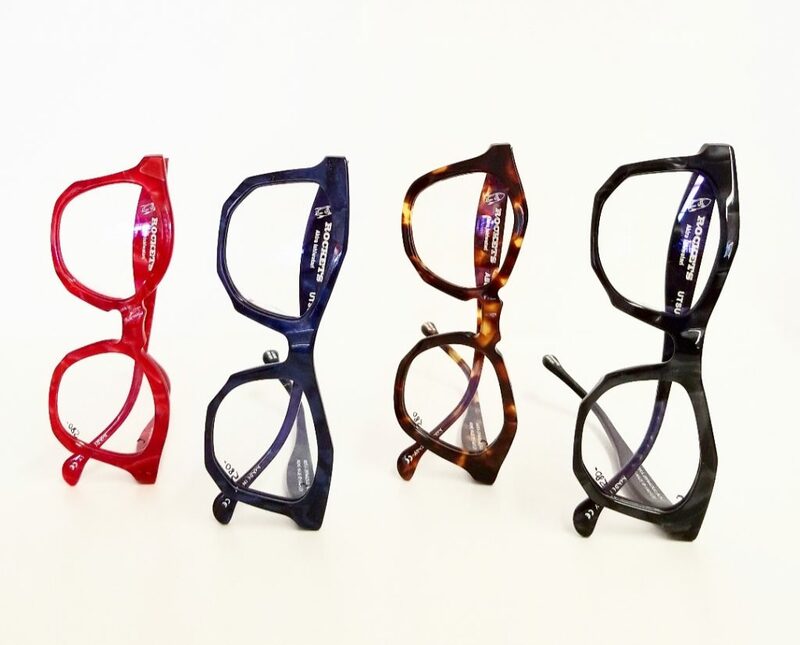 With tons of new stock hand-picked in Europe by shop owner Jordan Paul himself, it’s shaping up to be our best sale yet and our warm, friendly staff of eye care professionals can’t wait to find you that perfect pair.